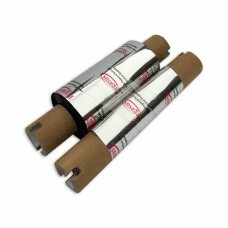 Ideal for use with select paper and matte synthetics in environments with moderate to extreme and/or exposure to moderate abrasion, or where UL/cUL approval is required. chemical exposure. Compatible with Desktop Printer.